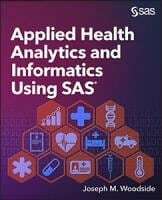 Applied Health Analytics and Informatics Using SAS® describes health anamatics, a result of the intersection of data analytics and health informatics. 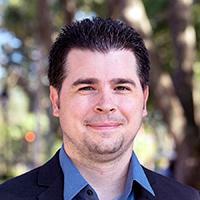 Healthcare systems generate nearly a third of the world’s data, and analytics can help to eliminate medical errors, reduce readmissions, provide evidence-based care, demonstrate quality outcomes, and add cost-efficient care. This comprehensive textbook includes data analytics and health informatics concepts, along with applied experiential learning exercises and case studies using SAS® Enterprise MinerTM within the health-care industry setting.